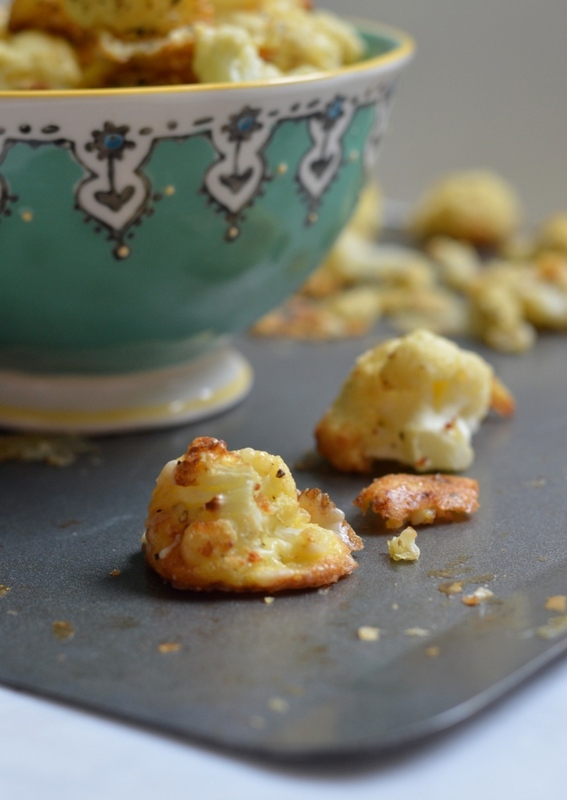 Because who doesn’t love cauliflower cheese? Well, my mum for one, but trust me, these are divine. A perfect addition to a salad, Sunday roast, home cooked feast, barbecue, picnic, or just finger food to hand around at a party. Easy to prepare with hardly any washing up and just enough baking time for you to have a bath, do the hoovering, play with the kids or even put your feet up! For those who follow a low-carb diet, these couldn’t be much more low carb if you tried. Perfect for having as a snack without the worry of having to dose yourself with insulin. There is no other way to explain how delicious they are, so grab yourself mature cheddar cheese, a cauliflower and a couple of eggs and get baking. I recommend using mature cheddar as the stronger the flavour the better with this recipe. If you can’t eat cheese then I suggest leaving it out and adding two tablespoons of whole grain mustard to the egg mix and then following the same method. These easy-peasy cheesy bites take hardly any time to prepare and bake in less than 30 minutes. They are great for sharing around, adding to lunch boxes or enjoyed as a side dish. Remove the tough part of the cauliflower stalk and chop in to bitesized florets, set aside. Grate the cheddar cheese. 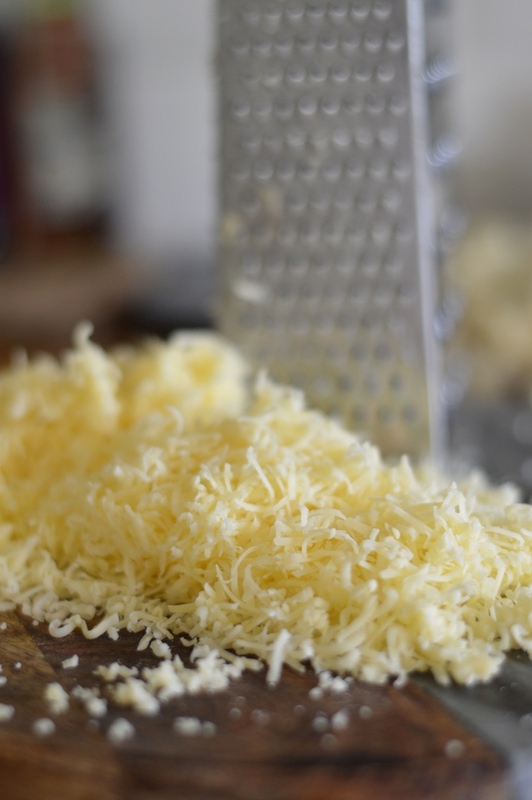 Finely grated always works the best. Into a large bowl place 80g grated cheese, 2 cracked eggs and a generous twist of pepper. Whisk together well to form a thick cheesy sauce. Add in the florets and coat in the sauce until each one has been fully covered. Spread the florets evenly on to a greased baking sheet. Bake for 15 minutes, remove from the oven. Use a spatula to scrape any cauliflower that has stuck, or any cheese, spread them out again. Sprinkle the remaining cheese on top and bake for a further 8-10 minutes until golden. Remove from the oven and enjoy straight away or allow to cool and eat within 3 day. Store in a sealed container in the fridge. This looks delicious – and to be quite honest I could just eat this by itself haha! Tried this last night and it was delicious! Really easy to make, and I love how blood sugar friendly it is. Rarely been tempted to eat a whole head of cauliflower before!